What Is An Armoire Desk? Armoire desks may not be something you commonly hear about these days but you may be familiar with its present counterpart though—the computer desk. Armoire desks are pretty common back then, and some even use them until the late 90s. What follows are a few things that you may not know about armoire desks. 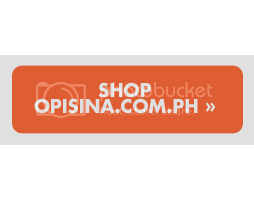 Read on as Opisina.com.ph discovers the armoire. The word armoire originated from the 12th century Old French term "armaire" which means chest or closet. The word also originated from the Latin terms "armarium" which means closet, or a storage place for tools, and "arma" which means "gears" or "arms." Armoire also morphed from the English word "ambry" after being reborrowed from the French language during the late 14th century. The now obsolete term refers to a type of cupboard or storage place. Essentially, an armoire desk is a desk that can be pulled out from or attached to a cabinet. A typical armoire desk stands at a height of five to seven feet, with a door that can be closed to protect books and computers inside it from the elements. 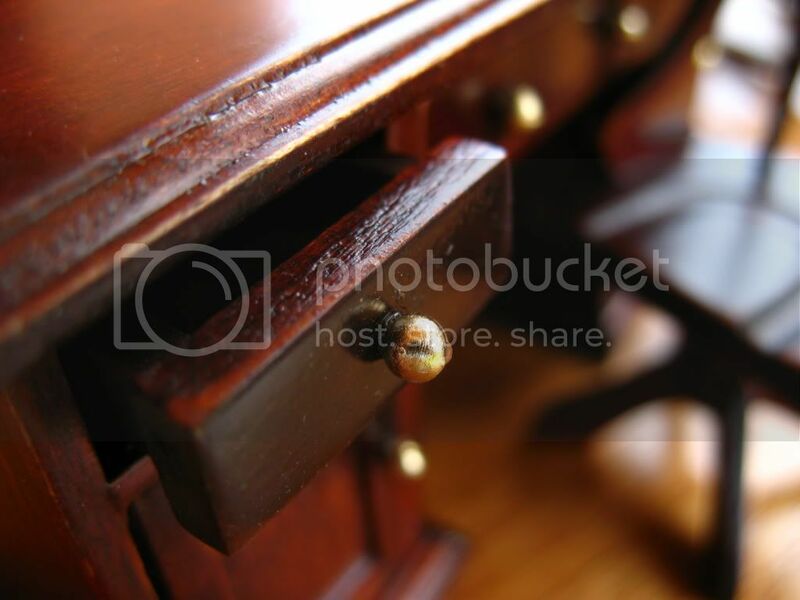 Desks with pull-out drawers and writing surfaces are widely available during the 1840s in the US. Some of these desks even have pigeonholes for files and ledger cases. These types of desks, however, are already available in England a century before, according to a timeline published by Officemuseum.com. There are two types of popular armoire desks that were available in modern offices back in the 1800s—the roll-top desks and cylinder desks. The two types of desks are basically the same in its upright piano-type body except that the top that swings into place over the writing surface (as a cover) of a cylinder desk isn't flexible and comes in the form of a circular arc. On the other hand, the cover for roll-top desks is flexible and comes in an S shape. Both desks were widely advertised during the 1870s. Perhaps one of the most archetypal armoire desks is what is called the Wooton Patent Desk or Wooton Cabinet Secretary. The desk is very elaborate and looks much like an antique cabinet with intricate carvings and gilded trimmings and handles when closed. The pigeonholes are found on both sides of the desk. According to Officemuseum.com, the desk "catered to the one-man business." The decline of the armoire desk started in the 1900s when fast-growing offices saw the need for a more efficient and space-saving office design. Aside from taking up more space and blocking air and light inside the office, the pigeonholes on armoire desks have lost its value as important paperwork are often misplaced and are not readily accessible on it.